Future releases the official music video for his new single “Honest.” The song serves as the title track off of his forthcoming sophomore album, which will be released on November 26th. Video directed by Colin Tilley. 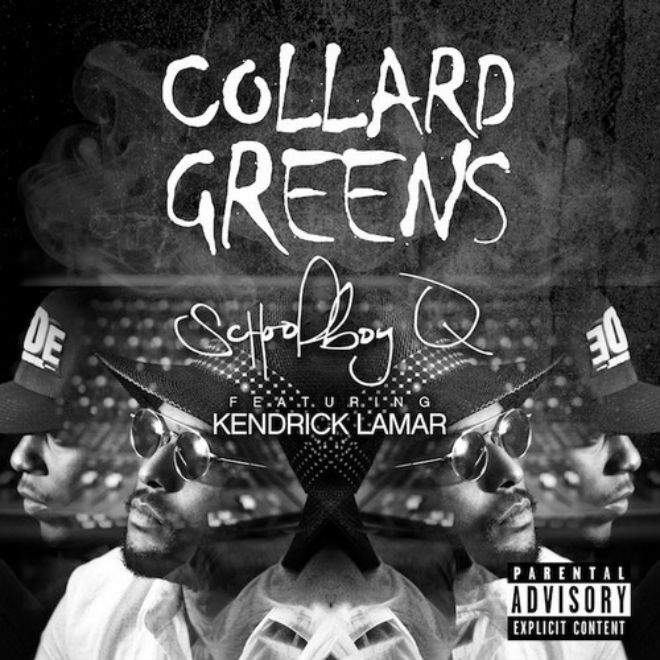 Song produced by Metro Boomin and DJ Spinz. When it comes to the current state of Hip Hop, it’s my firm belief that certain artists have certain lanes. You’d be as likely to see a collaboration between Lil Boosie and Eminem as you are to see Amanda Bynes win an Oscar right now. They’re just NOT in the same lane, and probably never will be. That being said, there are a very elite sect of emcee’s that are capable transcending typical norms, and gaining a solid foothold in any style of music you could imagine. J Avery, an artist who’s been on many a radar (and only getting better as the days go by) is a perfect example of an entertainer possessing this rare trait. 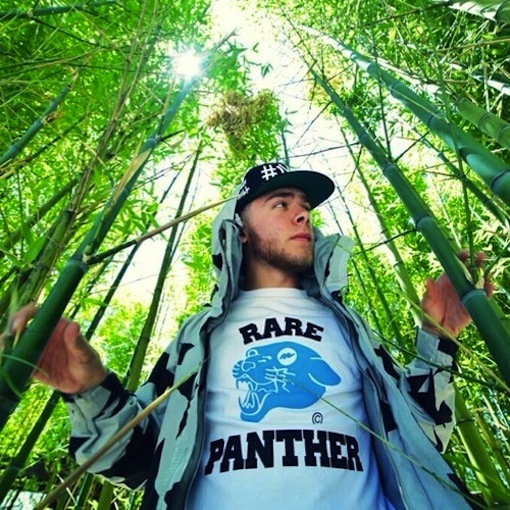 Super dope lyrical content combined with a mellifluous flow, are skills that are hard to come by when looking at any artist, but Avery’s ability to stand out on any track is what classifies him as a truly a-typical artist. Check some of his latest work below. 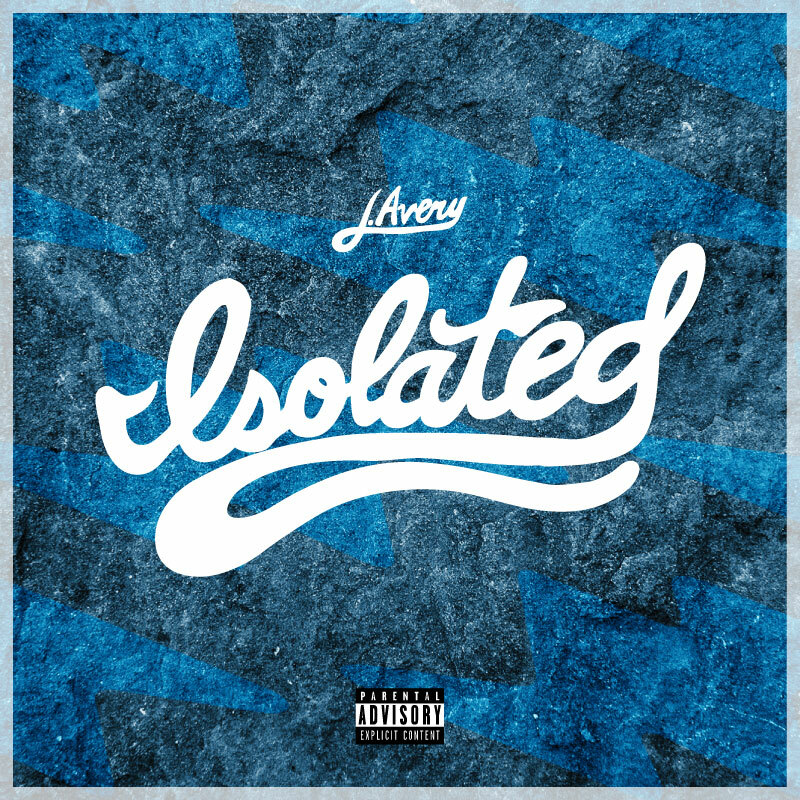 The next project on Avery’s plate is the10 track release titled ‘Isolated’. 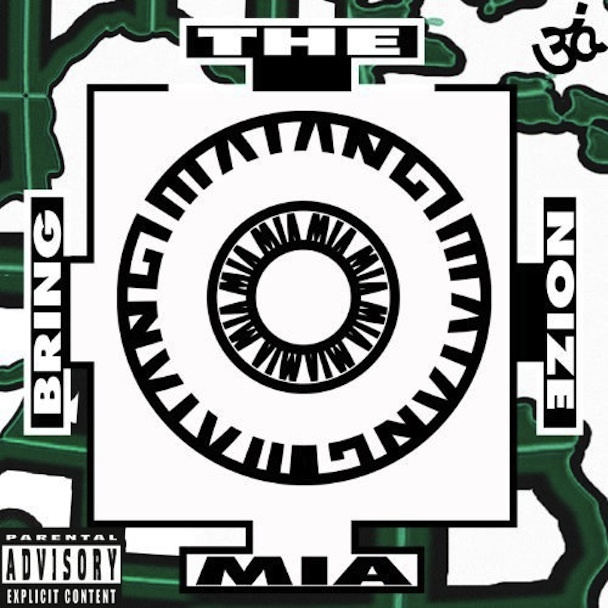 The project features Symba, Jay Ant, Phantom, and many others. To get a better look at J Avery and his music, take a look at JAveryMusic.com and stay tuned for Isolated. 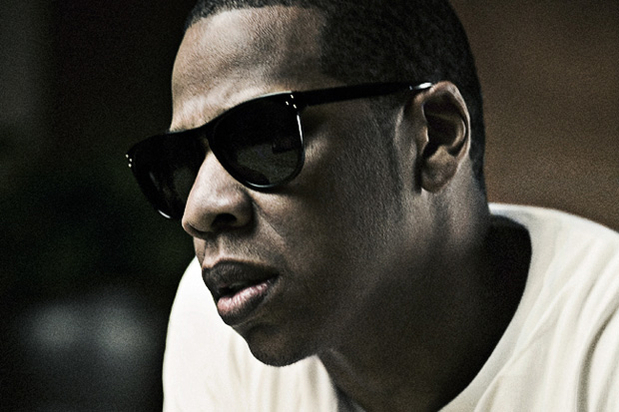 Jay-Z – Inside “Magna Carta Holy Grail”. During game five of the NBA Finals, Jay-Z aired a commercial announcing that on July 4, he’ll release a new album called Magna Carta Holy Grail, featuring collaborations from Pharrell, Timbaland, Swizz Beatz, and Rick Rubin. JAY Z’s new album comes to Samsung Galaxy fans first. Be among the first million to download the app on June 24th and get the album free July 4th, three days before the rest of the world. Jeff Phantom x DJ Storm – The 15/20 Experience. Recently DJ Jeff Phantom came to me with another brilliant idea concerning the new Justin Timberlake album ‘The 20/20 Experience’. So 48 hours later, we had a 16 minute mix of our favorite tracks from the record breaking album, all remixed the way we wanted them. Click the pic above to download the mix. 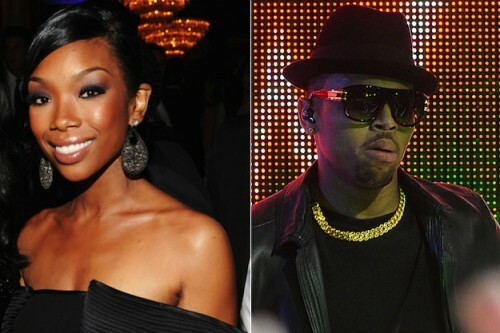 Brandy dials up French Montana for the official remix to “Can You Hear Me Now,” snagged from the singer’s Twenty Eleven album.